What’s better than living in “Brunchtown” USA? How about having Flapjack and Maple with you for breakfast! 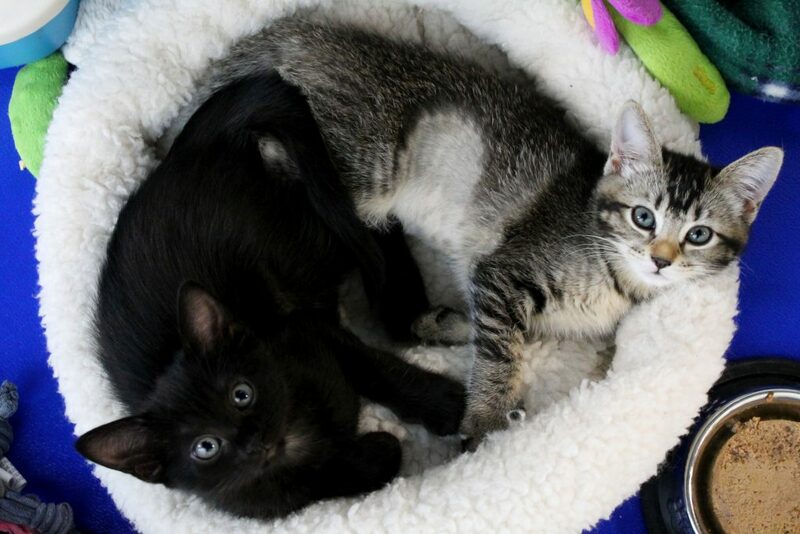 These two adorable sisters are about 12 weeks old and ready to come home with you! They are spayed and have been socialized by a wonderful foster family, and are now old enough to find a family of their own. Are you in need of some sweetness with your eggs and toast? Come on down to Pixie to meet these tiny beauties! Kittens under 6 months of age must go home in pairs or to a home with another young cat to socialize with. They come fixed, vaccinated, and microchipped with a combined adoption fee of $243.00 ($135.00 each, with a 10% discount for adopting two! ).